Exciting News from Save One Life! 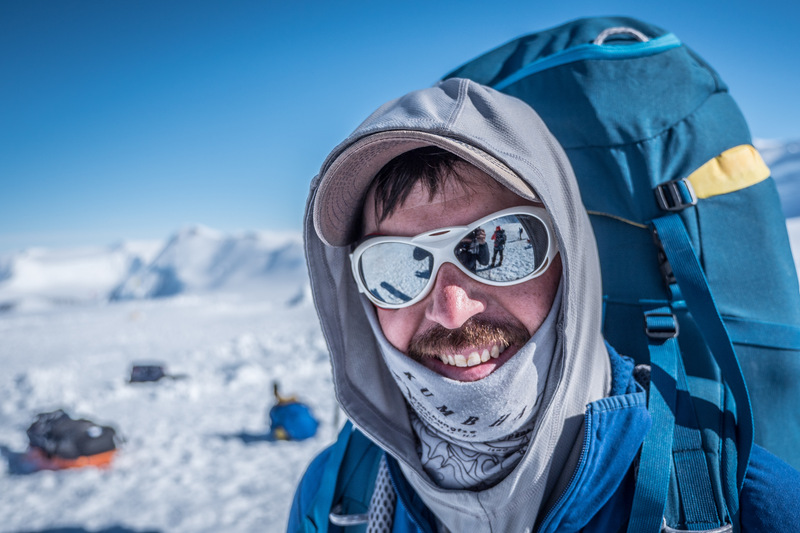 Adventures of a Hemophiliac - Chris Bombardier, famous for being the first person with hemophilia to climb the Seven Summits, is taking the helm as executive director! Chris began his Seven Summits climbs in 2011 to raise global awareness of bleeding disorders. He has severe factor IX deficiency, also known as hemophilia B. “I loved pushing myself mentally and physically throughout my climbs of the Seven Summits, but knowing that by reaching the summit I could bring more awareness and help to individuals living with bleeding disorders around the world inspired me in the most challenging moments,” says Chris. Chris has been a board member for the past few years and has already raised over $100,000 dollars for us through his climbs! We are excited to have Chris join our dynamic team. We are eager to bring better care and funding to those in need in the 13 developing countries we serve.